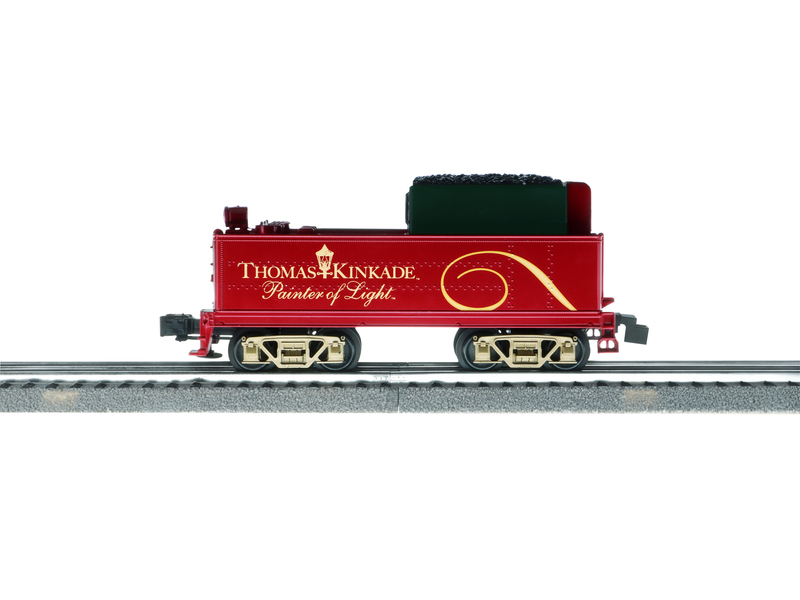 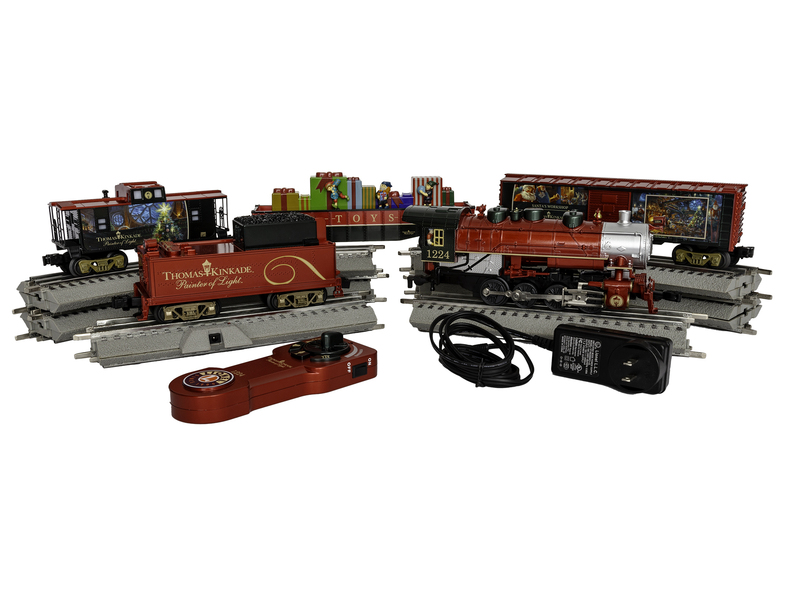 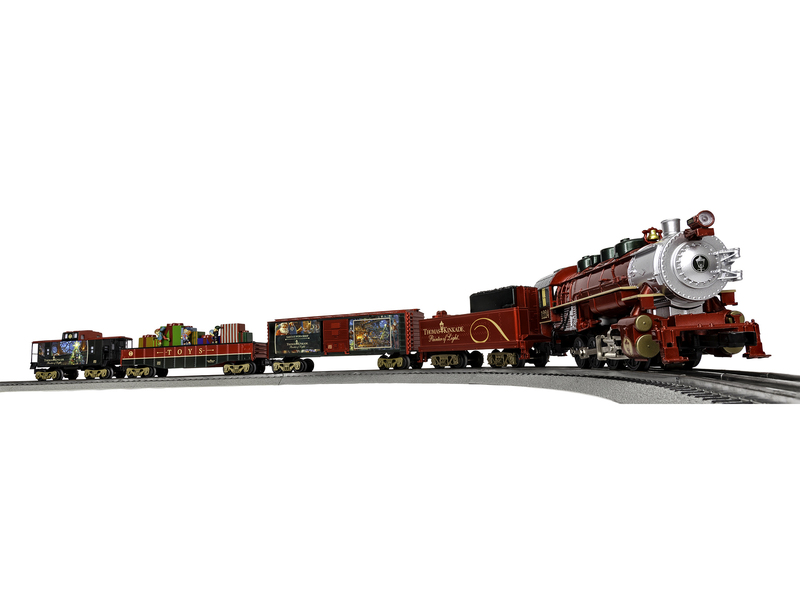 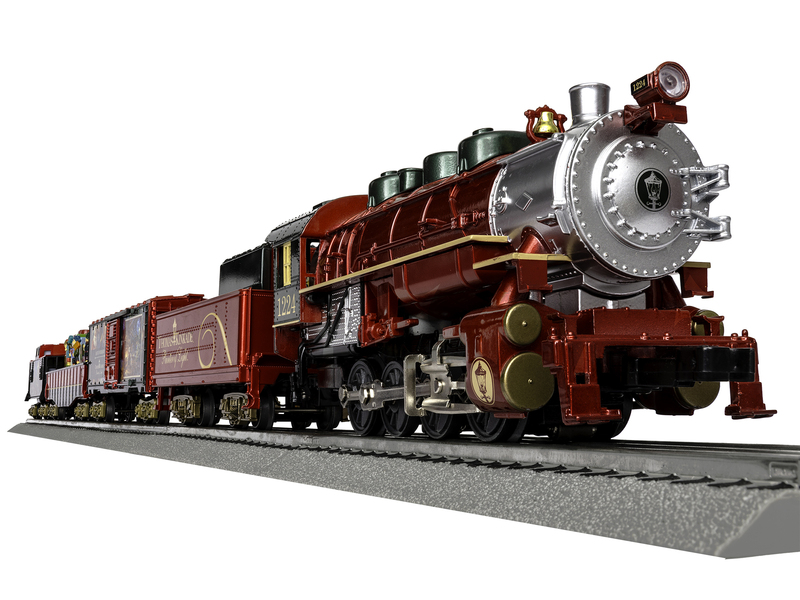 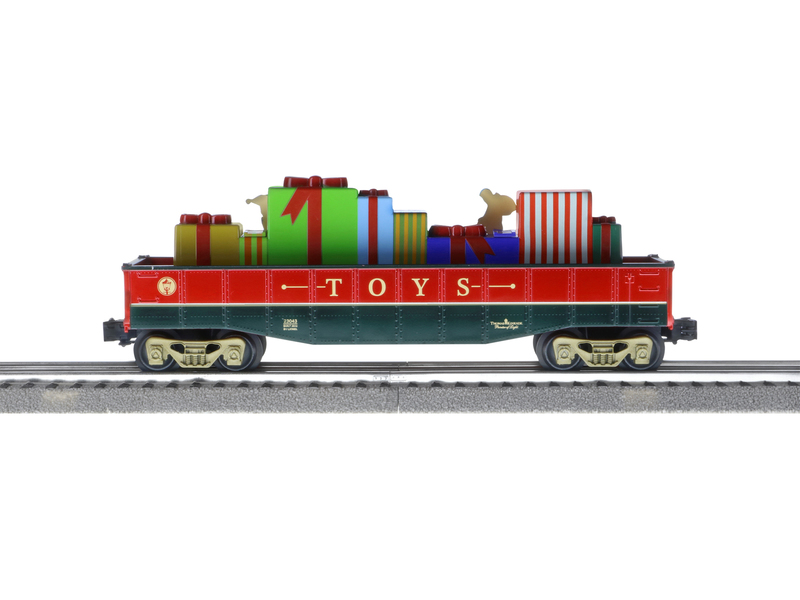 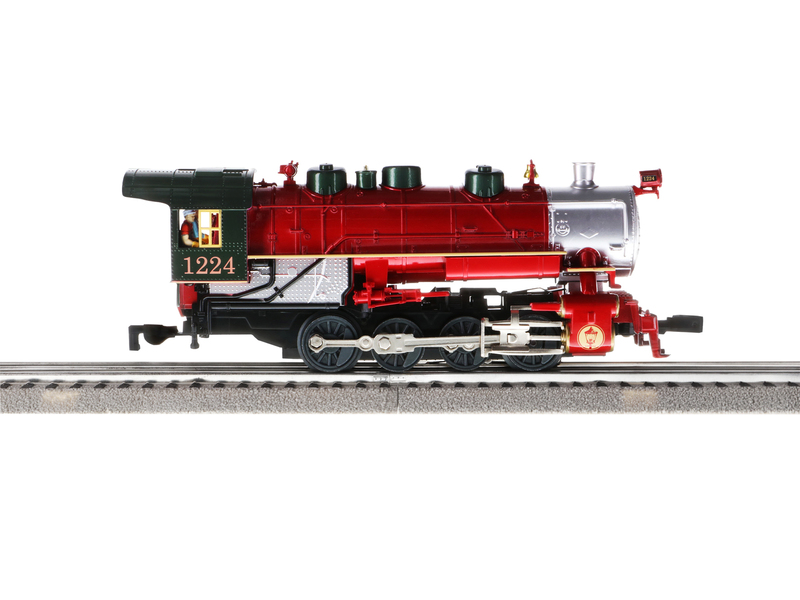 We are excited to team up with Thomas Kinkade Studios on this stunning and fun Christmas 0-8-0 freight set. 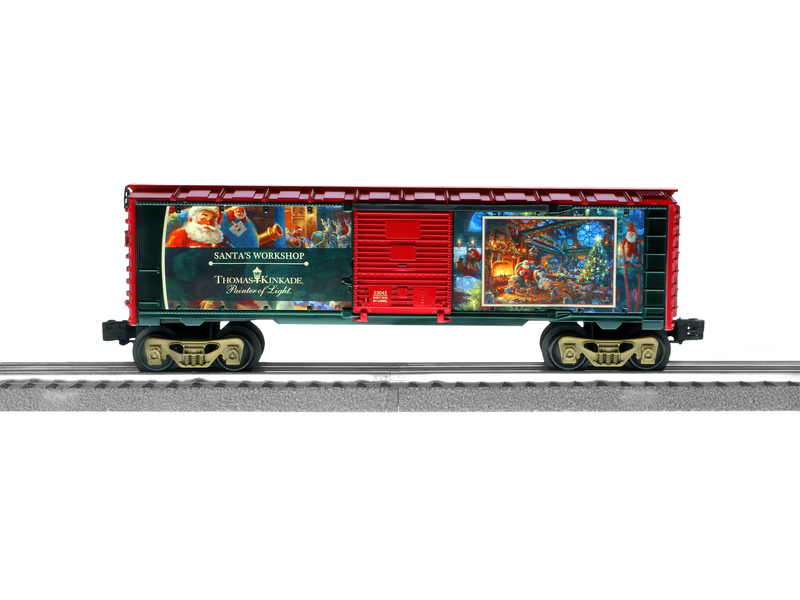 Inspired by the 2017 Thomas Kinkade Studios painting 'Santa's Workshop', this set is sure to amaze with its special metallic finish, highly-detailed train cars, and the whimsical Elves from the painting chasing each other on the Gondola. 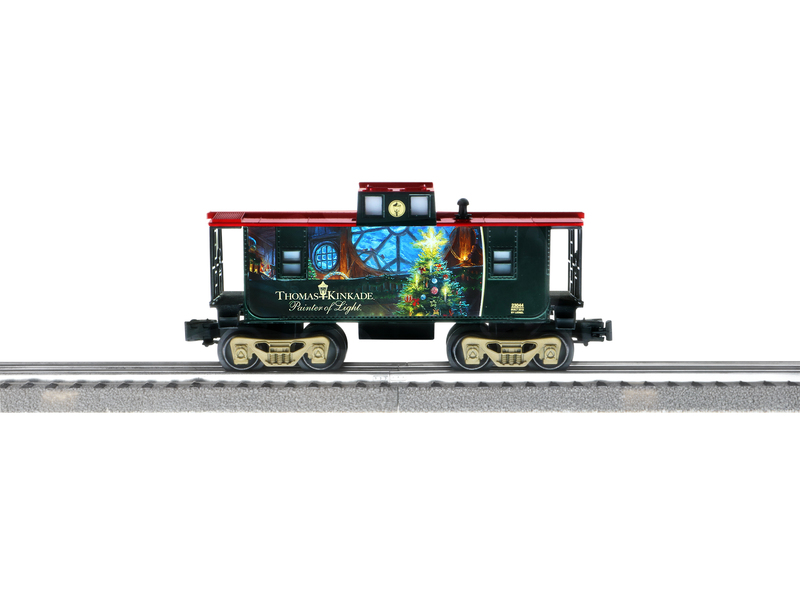 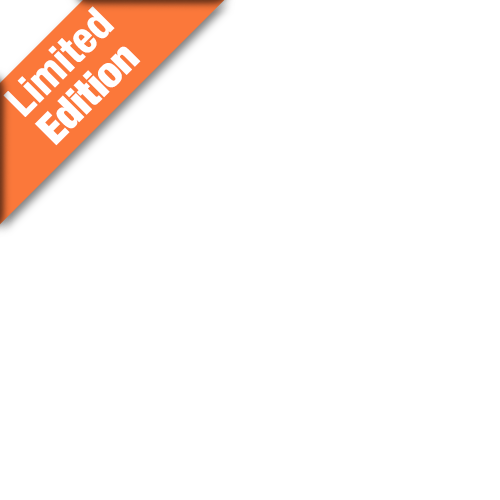 Nothing completes your Christmas tree like a beautiful train set, so do not miss your chance on adding this train under your tree this Holiday season.